Nobody knows yet whether or not the Indiana Supreme Court will consider the case regarding Zionsville’s reorganization with Perry Township, but since asking the state’s highest court to look at the issue Whitestown has gained some support. The Indiana cities of Batesville and Boonville, plus the towns of Chandler, Danville, Fortville, North Manchester, Pendleton and Plainfield, have submitted amicus briefs to the state Supreme Court, urging the court to review the case and rule in Whitestown’s favor. Whitestown is claiming that the two entities can’t reorganize because Zionsville doesn’t touch Perry Township, but Zionsville claims it does touch Perry Township following a 2010 reorganization with Eagle Township. 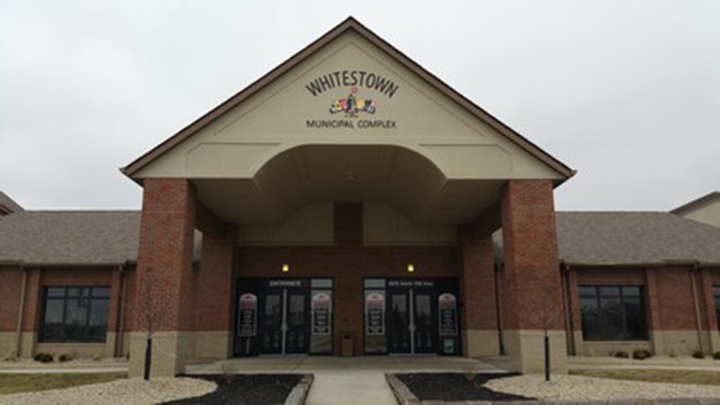 Whitestown petitioned the Supreme Court to review the case after the appeals court ruled in June that Zionsville’s reorganization with Perry Township was valid. A lower court had previously sided with Whitestown. The municipalities supporting Whitestown argue that the Zionsville and Perry Township reorganization could set a chaotic precedent. The mayor also said he believes the briefs focused on “crazy hypothetical situations” that he believes are unlikely to ever happen. Whitestown officials declined to comment on the matter. Zionsville has filed its response to the petition to the Supreme Court, and now Whitestown has an opportunity to file a reply. After that, the Supreme Court will decide whether or not to address the issue.